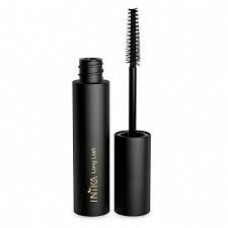 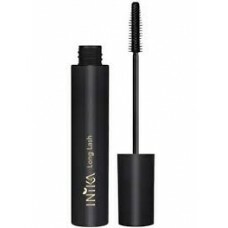 Vegan Mascara-Black​ 8g This Inika Long Lash Vegan Mascara in Black is formulated with organic Ca.. 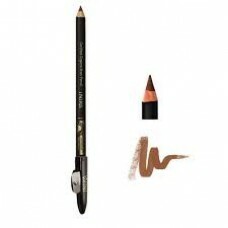 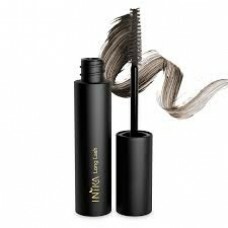 Effectively remove make-up with this pure, gentle, oil-based formula that is ideal for sensitive ski..
Vegan Mascara-Brown 8g This Inika Long Lash Vegan Mascara in Brown is designed to give spec..
Vegan Mascara Long lash -BLACK 8g his Inika Long Lash Vegan Mascara in Black is formulated with o..
INIKA Long Lash Vegan Mascara (8g) in Brown, coats lashes without clumping, bleeding or flaking..
Certified Organic Brow Pencil-BLONDE BOMBSHELL 1.2g The Inika Certified Organic Brow Pencil in Bl.. 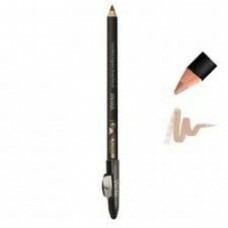 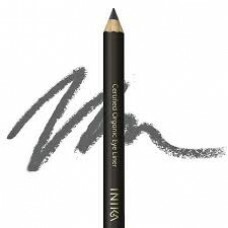 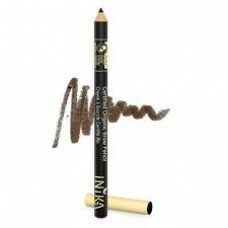 The Inika Certified Organic Brow Pencil in, Brunette Beauty 1.2g is a soft pencil that works to fill..
Certified Organic Brow Pencil-DARK BRUNETTE 1.2g The Inika Certified Organic Brow Pencil in Dark .. 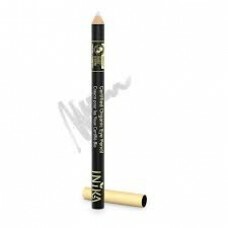 Eye Pencil-BLACK CAVIAR 1.2g The Inika Certified Organic Eyeliner in Black Caviar is a classic so..
Certified Organic Eye Pencil-COCO 1.2g The Inika Certified Organic Eyeliner in Coco is a classic ..
Certified Organic Eye Pencil-GRAPHITE 1.2g The Inika Certified Organic Eyeliner in Graphite is th..
Certified Organic Eye Pencil-WHITE CRYSTAL The Inika Certified Organic Eyeliner in White Crystal .. 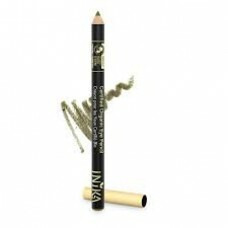 This Inika Bronzer in Sunlight provides a lovely flush of colour across the cheeks for the fairest s..
Certified Organic Eye Pencil-PURPLE MINX 1.2g The Inika Certified Organic Eyeliner in Purple Minx..
INIKA Certified Organic Eyeliner Gold Khaki 1.2g – is a soft shimmery olive gol..